I have always shunned prog rock, well, not always. 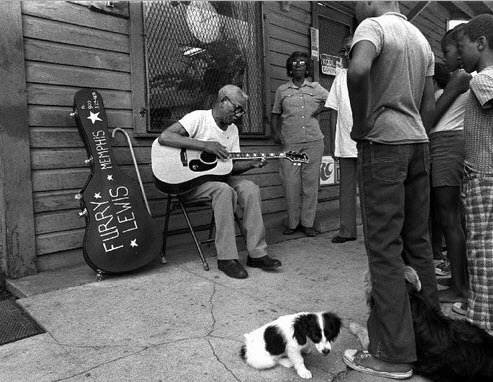 When I was from 7-12 I listened to a lot of it, but I was liberated by garage music and punk rock (and later, folk and country music). Prog will never be my favorite kind of music, but lately a lot of the bands I’ve listened to have had elements of progressive rock, symphonic elements, conceptual ideas, rapid changes and far-out lyrics. The best way to do this is for me to go to YouTube, and I found several very good programs. 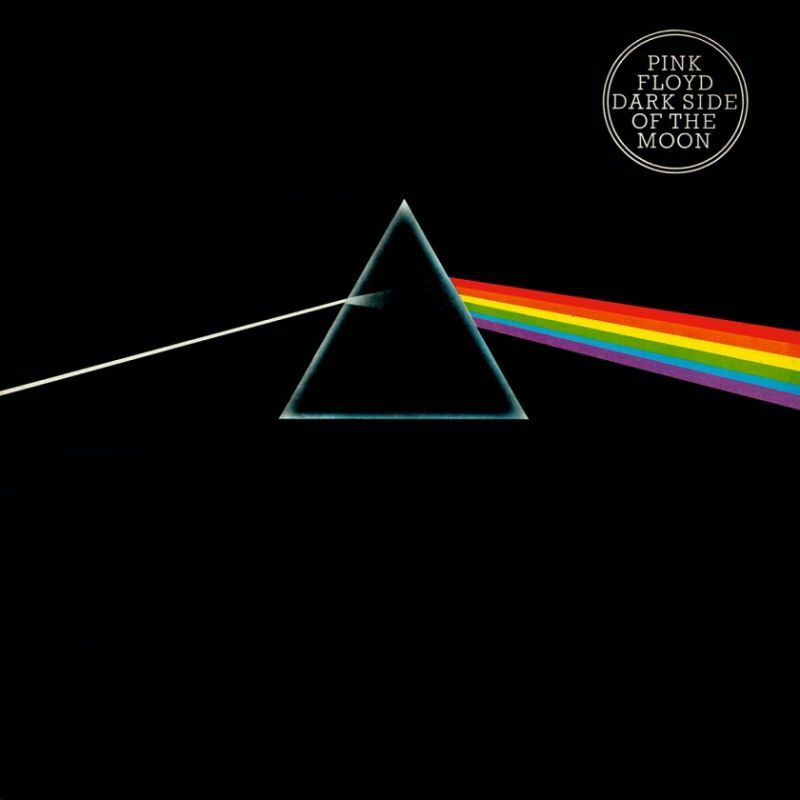 The Dark Side of the Moon is the eighth studio album by Pink Floyd, released in March 1973. It built on ideas explored in the band’s earlier recordings and live shows, but lacks the extended instrumental excursions that characterised their work following the departure in 1968 of founder member, principal composer, and lyricist, Syd Barrett. 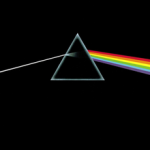 The themes on The Dark Side of the Moon include conflict, greed, the passage of time, and mental illness, the latter partly inspired by Barrett’s deteriorating mental state. My relationship with Pink Floyd comes in waves, and I must say that Jonathan Wilson and the latest album by The South has rekindled my Pink Floyd interest. The influence by Pink Floyd is so obvious. I just had to go back and listen closer. Two other bricks in the wall (pun intended) was Gov’t Mule and Flaming Lips’s Pink Floyd cover project. 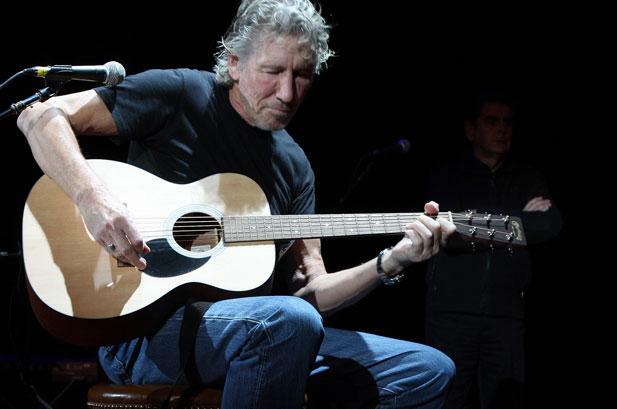 Some of my favourite bands love Pink Floyd, there has to be more to them. So, right now I’m on top of the wave, I listen to Pink Floyd a lot. Sgt. Pepper’s Lonely Hearts Club Band (often shortened to Sgt. Pepper) is the eighth studio album by The Beatles, released on 1 June 1967 on the Parlophone label and produced by George Martin. The album is widely regarded as one of the greatest of all time, and has since been recognised as one of the most important albums in the history of popular music, including songs such as “Lucy in the Sky with Diamonds” and “A Day in the Life”. Recorded over a 129-day period beginning in December 1966, Sgt. Pepper saw the band developing the production techniques of their previous album, Revolver. Martin’s innovative and lavish production included the orchestra usage and hired musicians ordered by the band. Genres such as music hall, rock and roll, pop rock, and traditional Indian music are covered. 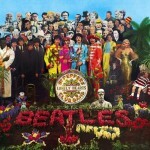 The album cover art, by English pop artist Peter Blake, depicts the band posing in front of a collage of their favourite celebrities, and has been widely acclaimed and imitated. 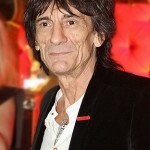 Ronald David “Ronnie” Wood (born 1 June 1947) is an English rock guitarist and bassist best known as a former member of The Jeff Beck Group, Faces, and a member of The Rolling Stones since 1975. He also plays lap and pedal steel guitar. 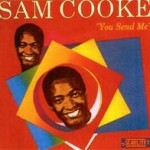 “You Send Me” is a song by American singer-songwriter Sam Cooke, recorded June 1, 1957 and released on September 7, 1957 by Keen Records. Produced by Bumps Blackwell and arranged and conducted by René Hall, the song was the A-side to “Summertime”. 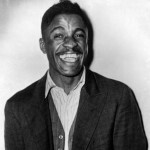 The song, Cooke’s debut single, was a massive commercial success, becoming a number one hit on both Billboard‘s Rhythm & Blues Records chart and the Billboard Hot 100. It was named as one of the 500 most important rock and roll recordings by the Rock & Roll Hall of Fame. In 2005, the song was voted #115 by representatives of the music industry and press in Rolling Stonemagazine’s The 500 Greatest Songs of All Time. 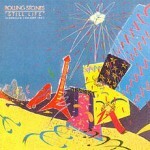 “Still Life” (American Concert 1981) is a live album by The Rolling Stones, released June 1, 1982. Recorded during the band’s American Tour 1981 in the latter portion of that year, it was released in time for their European Tour 1982 continuation the following summer. The album cover is a painting by Japanese artist Kazuhide Yamazaki, whose work inspired the tour’s stage design. 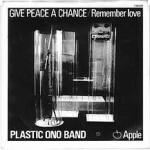 “Give Peace a Chance” is a song written by John Lennon (originally credited Lennon–McCartney), and performed with Yoko Ono in Montreal, Canada.Released as a single in 1969 (recorded June 1, 1969) by the Plastic Ono Band onApple Records (catalogue Apple 13 in the United Kingdom, Apple 1809 in the United States), it is the first solo single issued by Lennon, released when he was still a member of the Beatles, and became ananthem of the American anti-war movement during the 1970s. 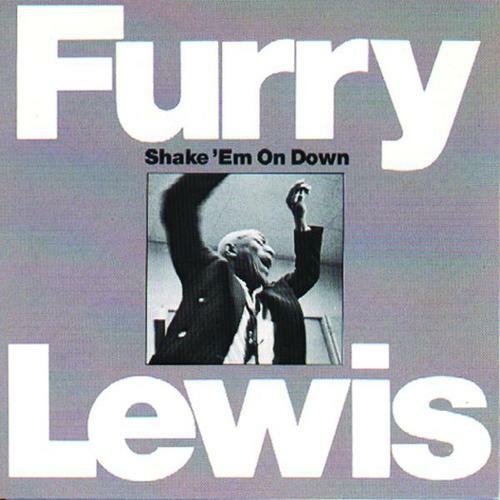 It peaked at number 14 on the Billboard Hot 100 and number 2 on the British singles chart. That’ll be a dollar forty-nine. 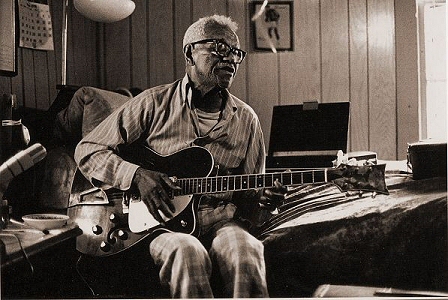 ….done for two Prestige/Bluesville albums (Back on My Feet Again, Done Changed My Mind) in April and May of 1961 at Sun Studios in Memphis. 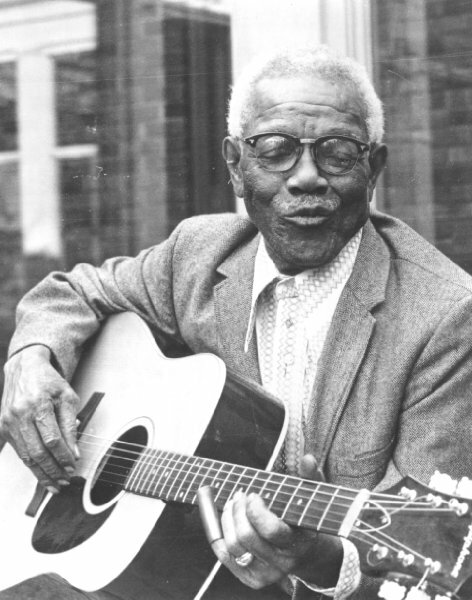 Lewis is in brilliant form throughout, his fingers nearly as fast and his voice as rich as they were 30-odd years earlier.